Previous Post Last Day to Pre-order!! 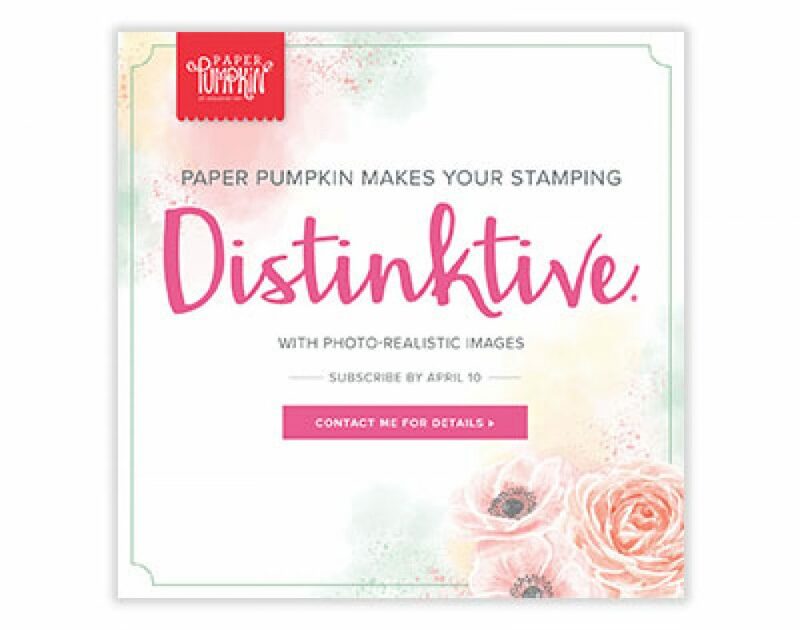 Next Post Who ever said Stampin’ UP is just for cards??? So pretty! Love the design, reminds to use this technique vs the traditional square card I always use. Thank you, Kathy. I have to always think outside the box as well, and kudos to Di to always pushing us to do so!